Are the major superpowers and mideastern nations being drawn into a larger global conflict and war by the powers that be to suit their own end? A 'New World Order'. 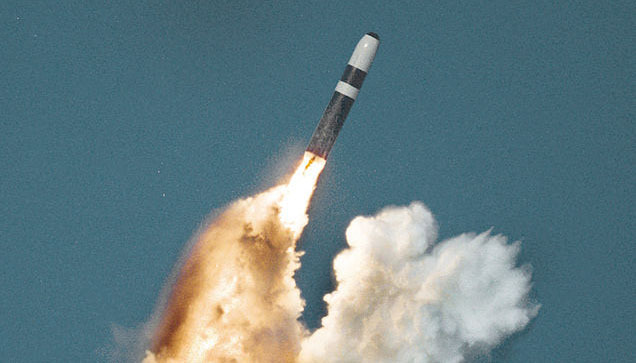 With the threat that Israel or the U.S. could eventually opt for a military strike against Iran's nuclear facilities could be the start of a major regional war. Israel and even the entire world are now experiencing the most critical time in history. Iran's policy has been "to remove Israel from the map of the world" and for this they are preparing nuclear weapons. The "Palestinians", never existed as a nation inside Israel are fighting against Israel and since 1948 have been an instrument of the Arab-Muslim world. Islamic-terror organizations surround Israel from every side. All of the Arab countries have armed themselves with modern weapons to be used against Israel in the near future. The United States is putting pressure on Israel to divide the Land of Israel and to establish a 'Palestinian State'. Years after the re-establishment of the State of Israel and after several wars with Arab-Islamic nations that wanted to destroy Israel again and again, Israel is again facing pressure from every side with step-by-step preparations of the enemies of the people of Israel to destroy the State of Israel through an apocalyptic war with nuclear weapons that were never used in the past. In bible prophecy, Ezekiel 38 & 39 informs us of a future war and invasion of Israel by a vast coalition of nations (Russia, Iran, Libya, Ethiopia, Egypt, Turkey and Moslem Republics) that surround it. This invasion could occur at any time because of the heightened tensions over Iran's nuclear ambitions and the crisis in Syria. 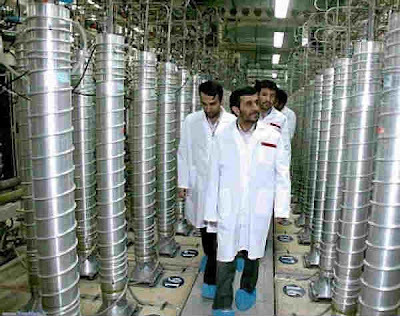 In regards to Iran clearly US and European powers fear that Iran is trying to develop a nuclear weapon with UN sanctions aimed at pressuring Iran to halt uranium enrichment. Since Russia has developed close ties with Iran and Syria it makes sense that they would be invading along with the Islamic confederacy. The Bible calls this war the "Battle of Gog and Magog," Ezekiel Chapter 38, verses 1 through 9, "Set thy face toward Gog, of the land of Magog (Russia), the prince of Rosh, Meshech, and Tubal, and prophesy against him, and say, Thus saith the Lord Jehovah: Behold, I am against thee, O Gog, prince of Rosh, Meshech, and Tubal: and I will turn thee about, and put hooks into thy jaws, and I will bring thee forth, and all thine army, horses and horsemen, all of them clothed in full armor, a great company with buckler and shield, all of them handling swords; Persia (Iran), Cush (Sudan and Ethiopia), and Put (Libya, and possibly Algeria and Tunisia) with them, all of them with shield and helmet; Gomer (Turkey) , and all his hordes; the house of Togarmah (Armenia and the Turkic-speaking peoples of Central Asia) in the uttermost parts of the north, and all his hordes; even many peoples with thee." These will form a confederation to invade Israel and the Middle East, for the specific purpose of conquering the Jews and destroying their country.